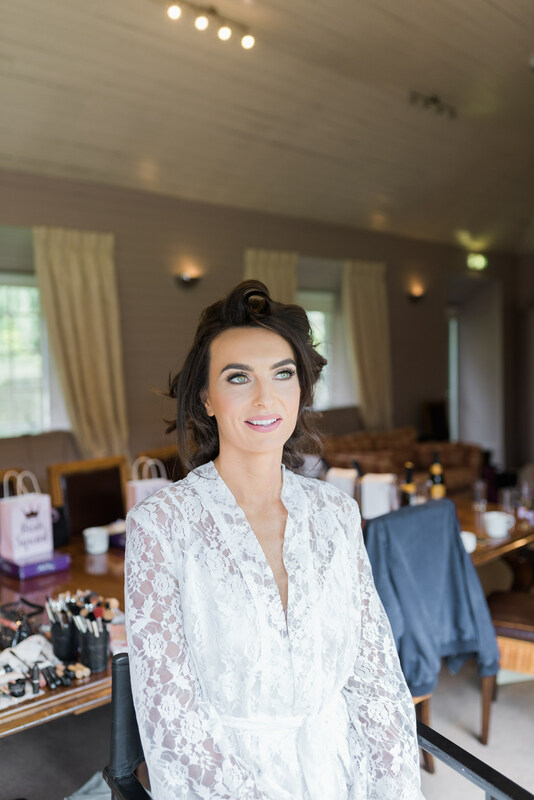 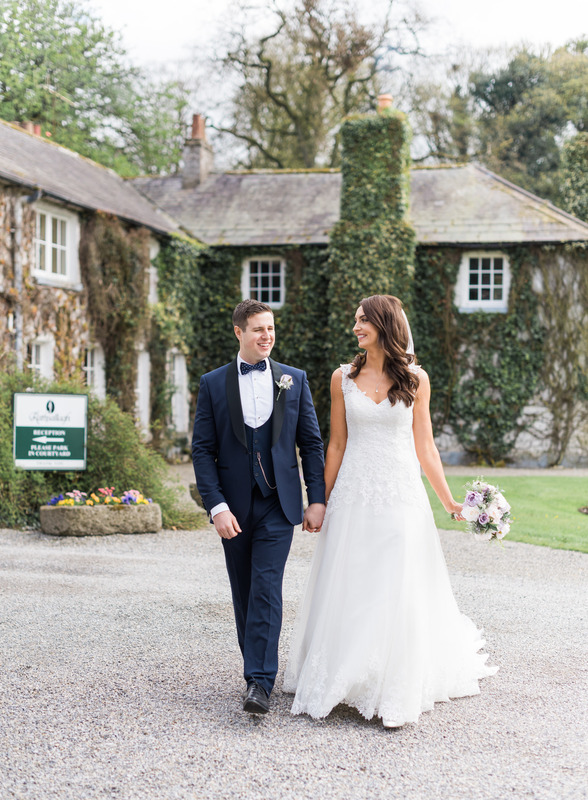 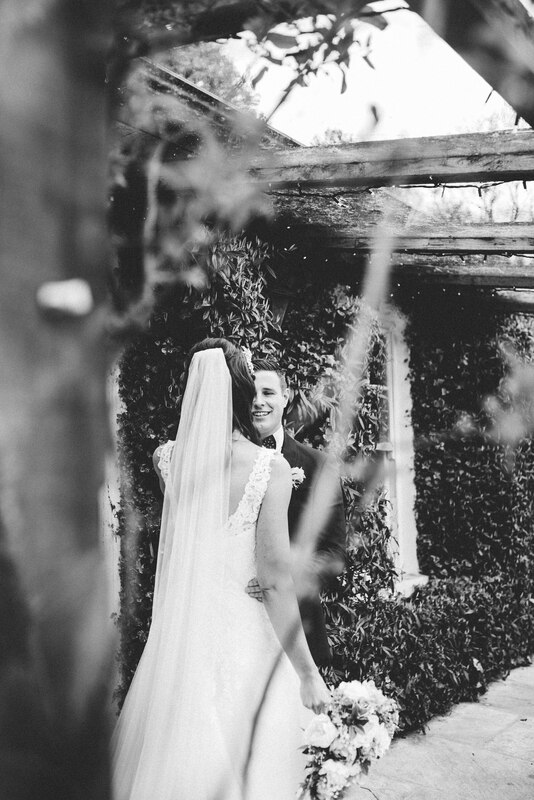 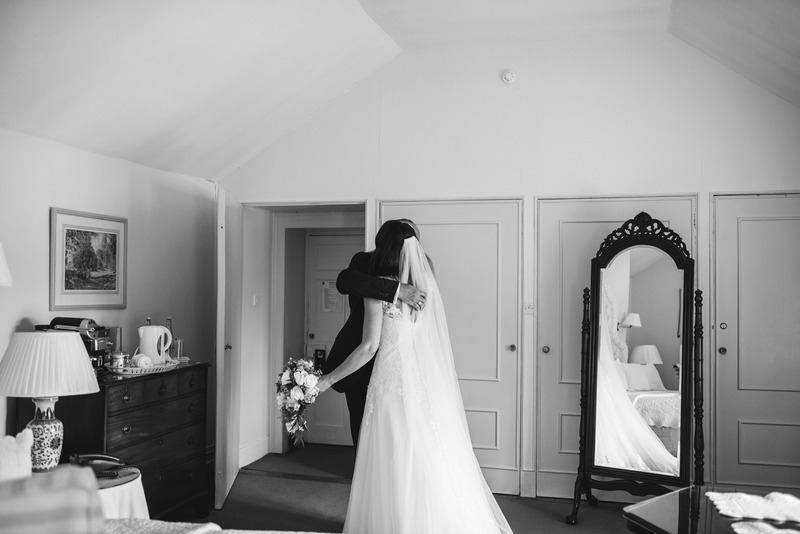 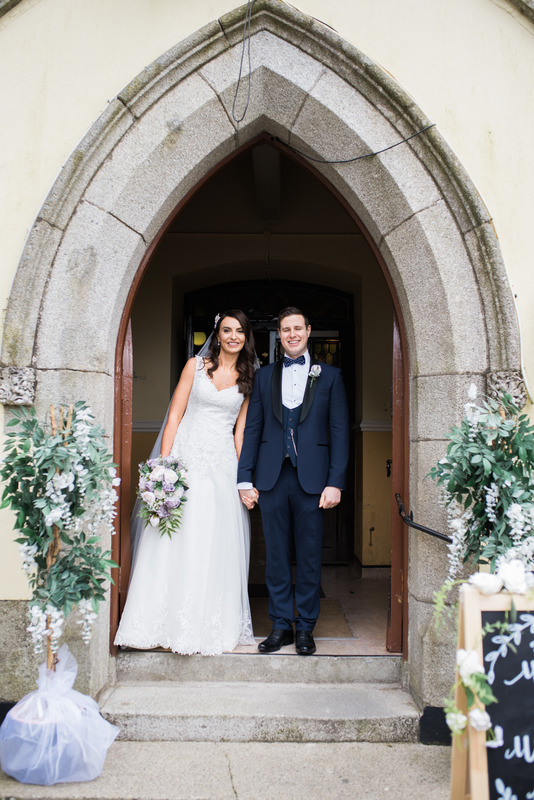 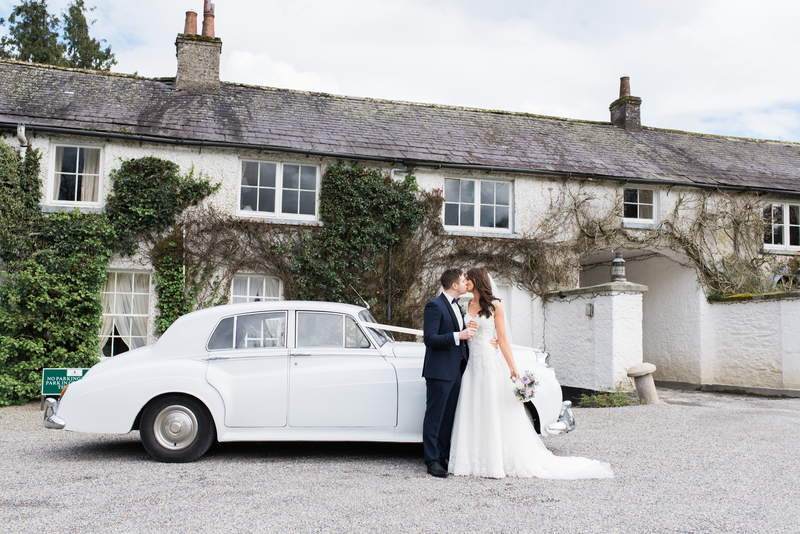 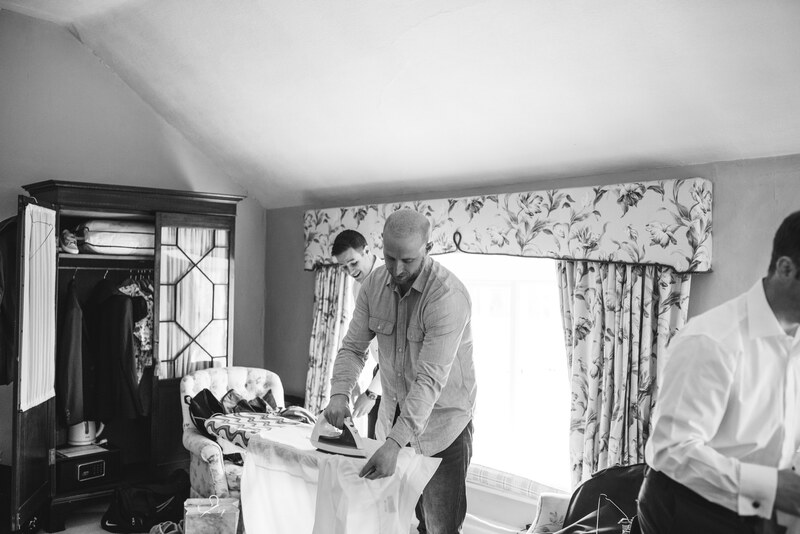 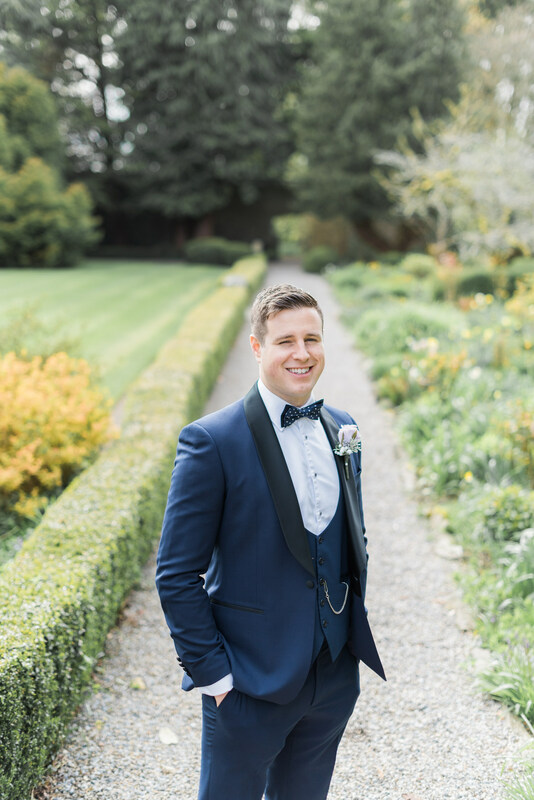 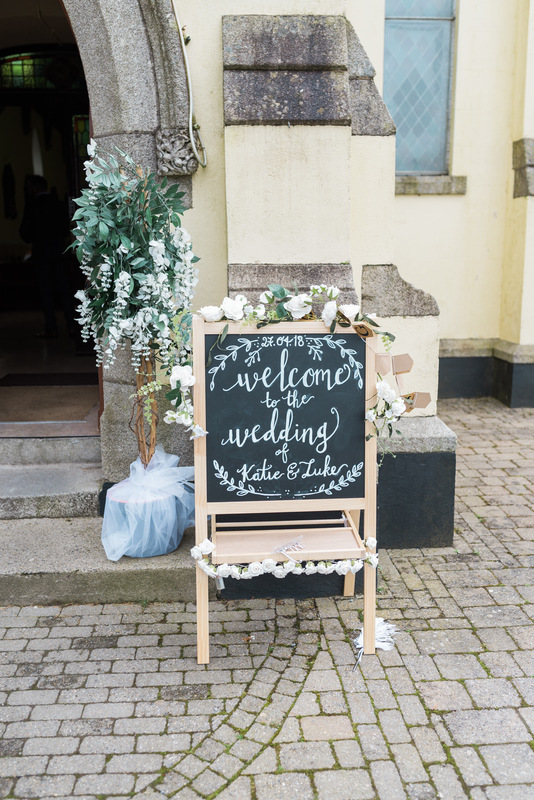 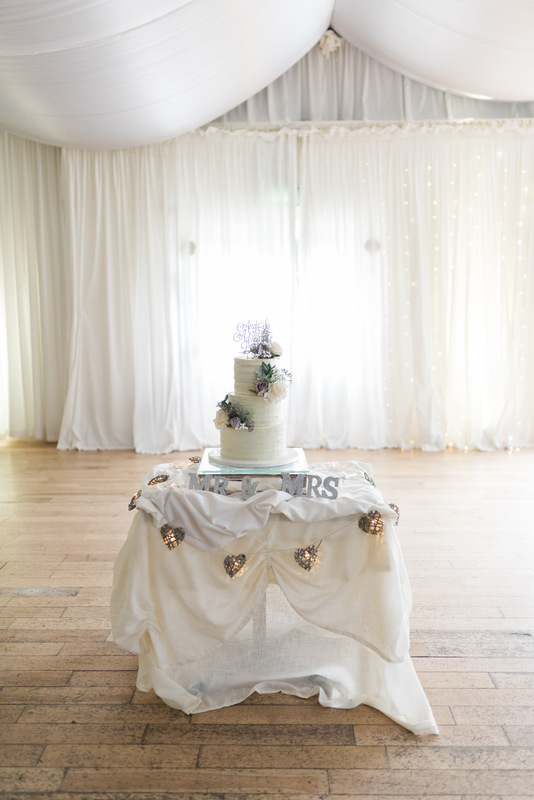 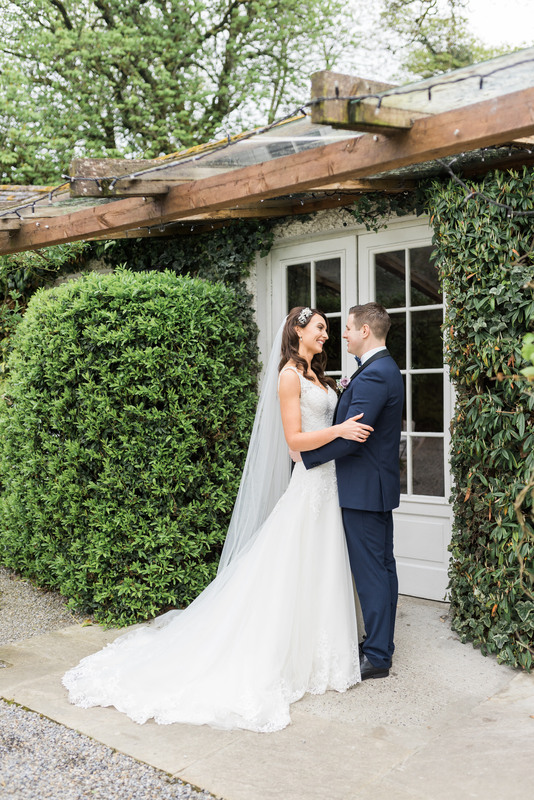 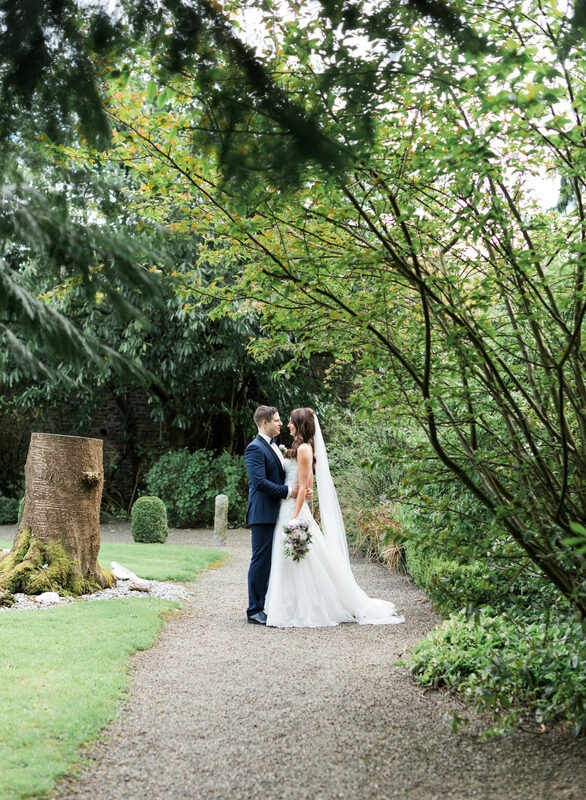 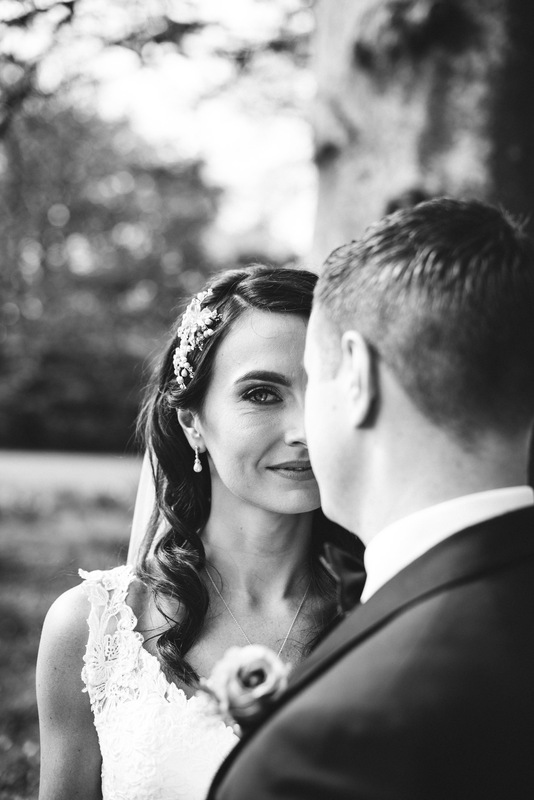 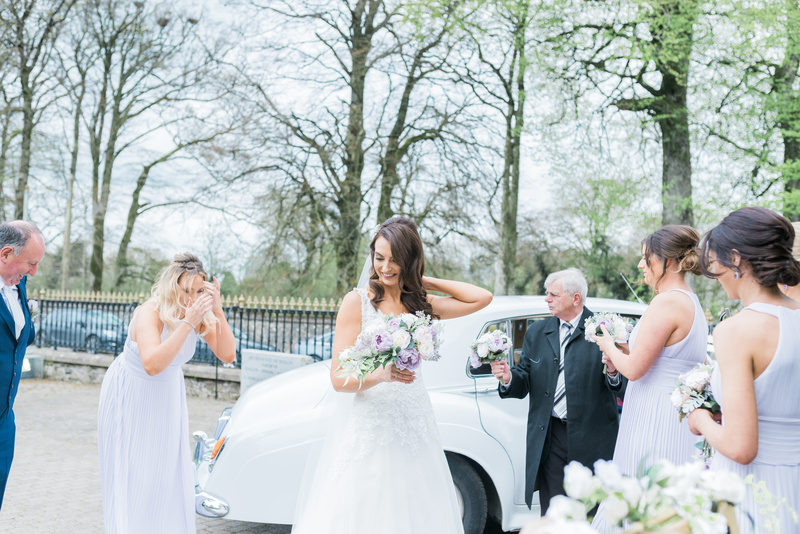 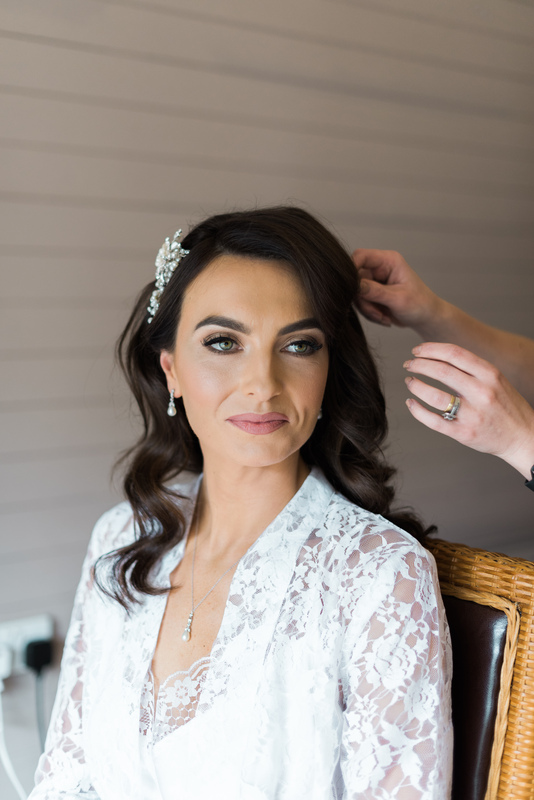 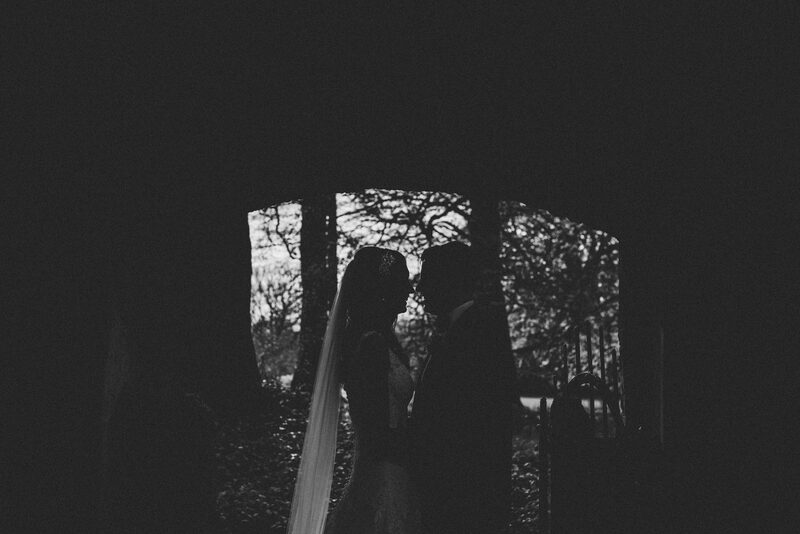 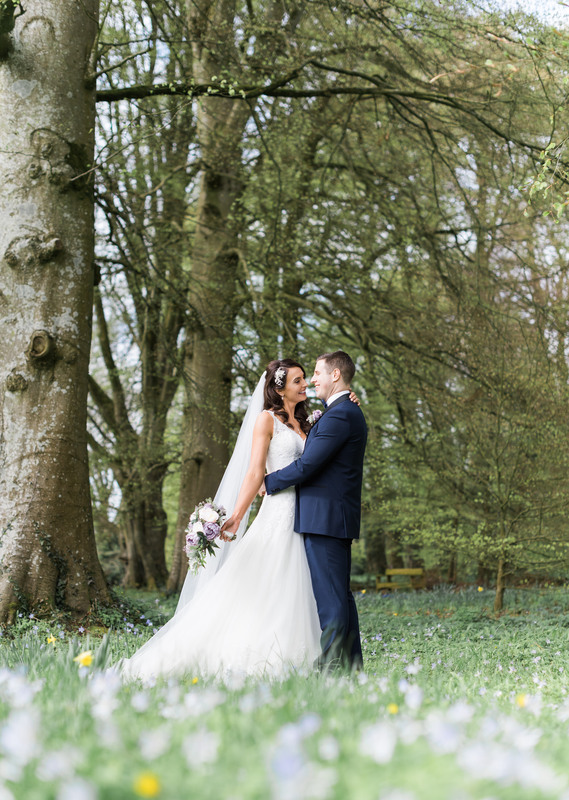 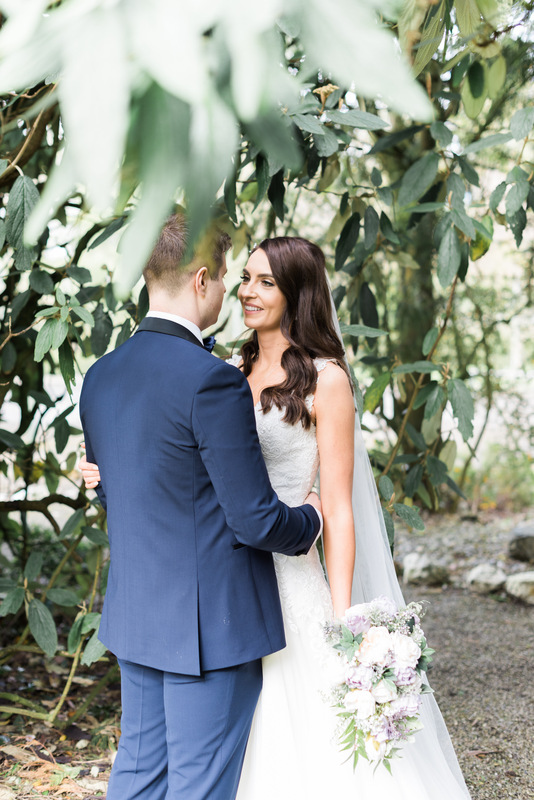 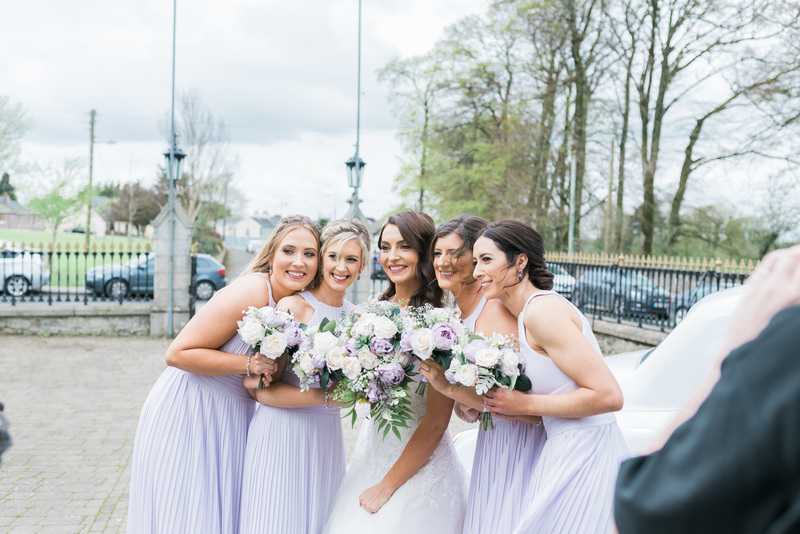 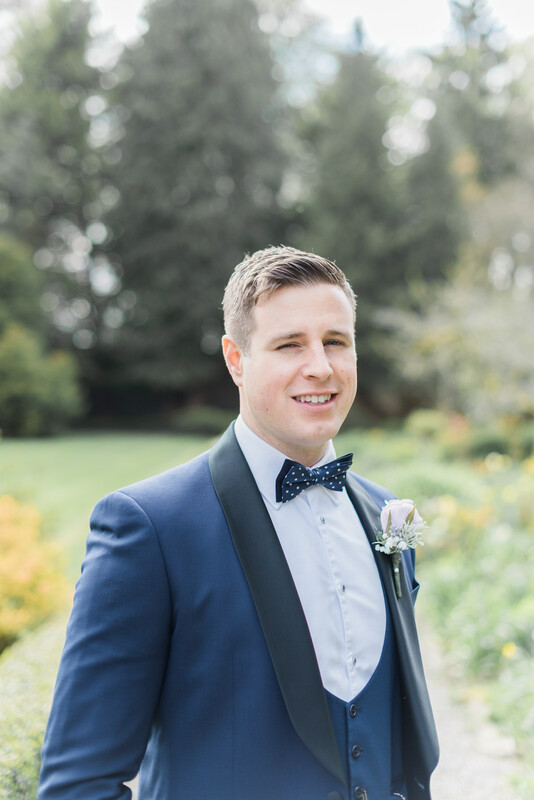 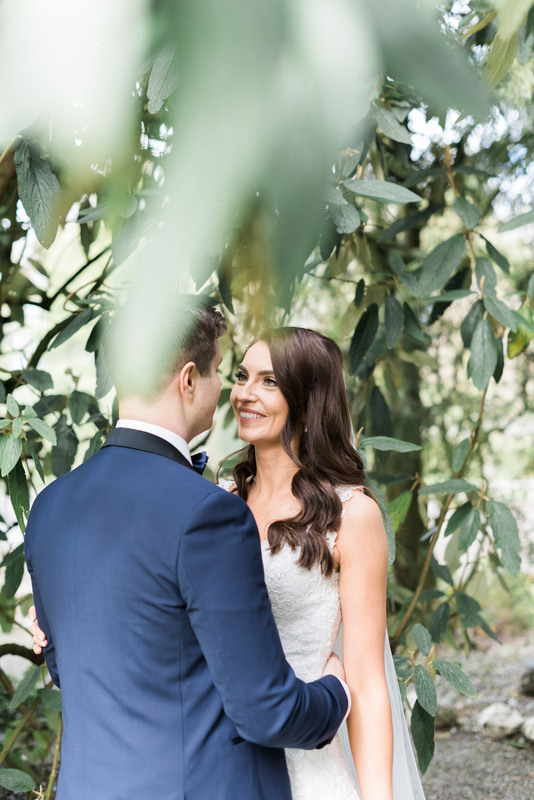 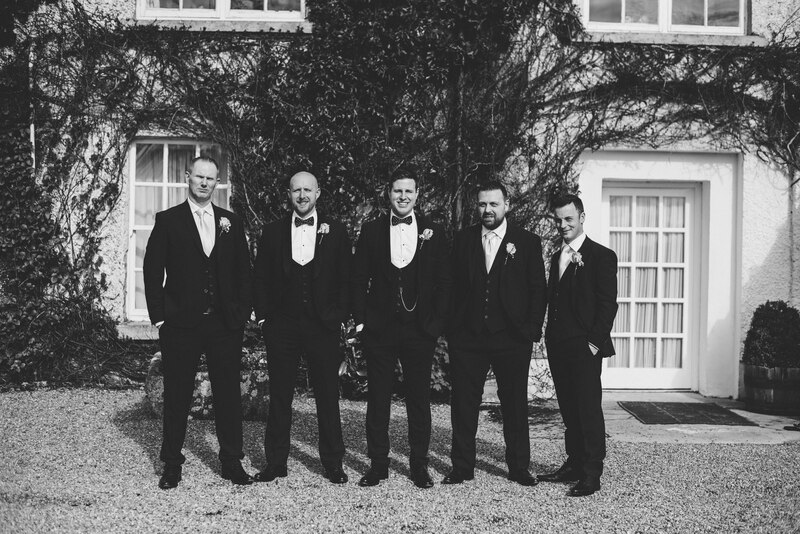 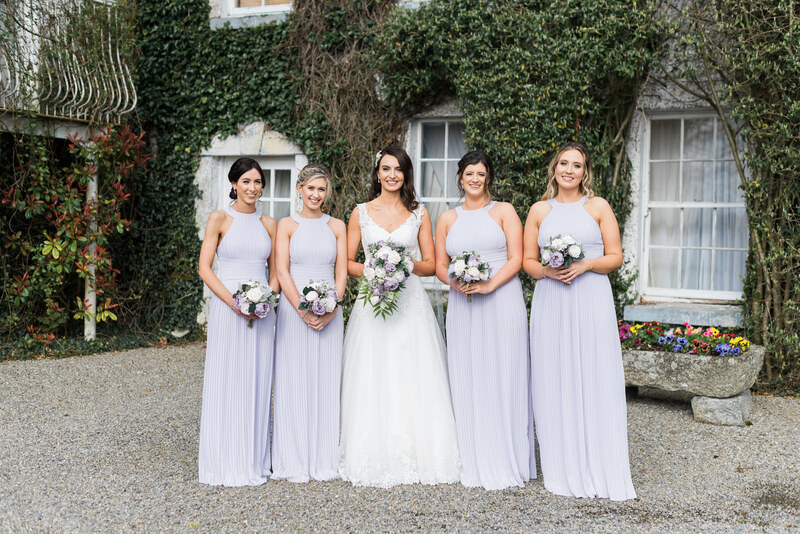 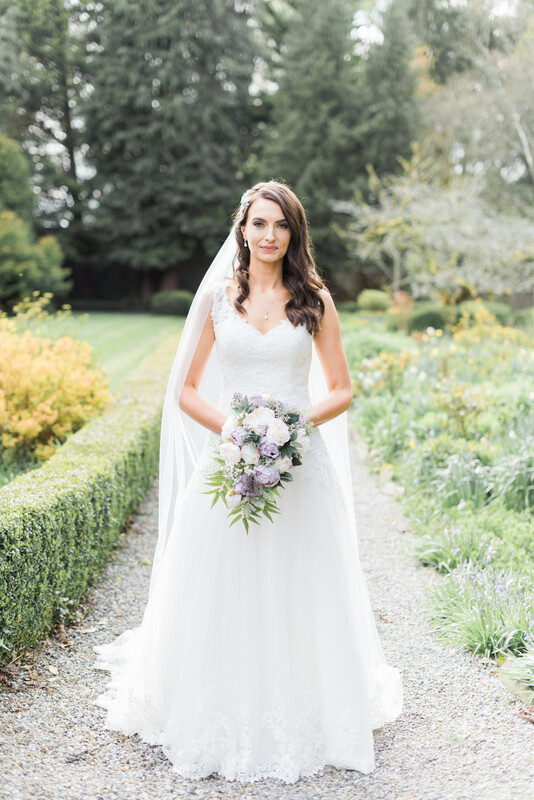 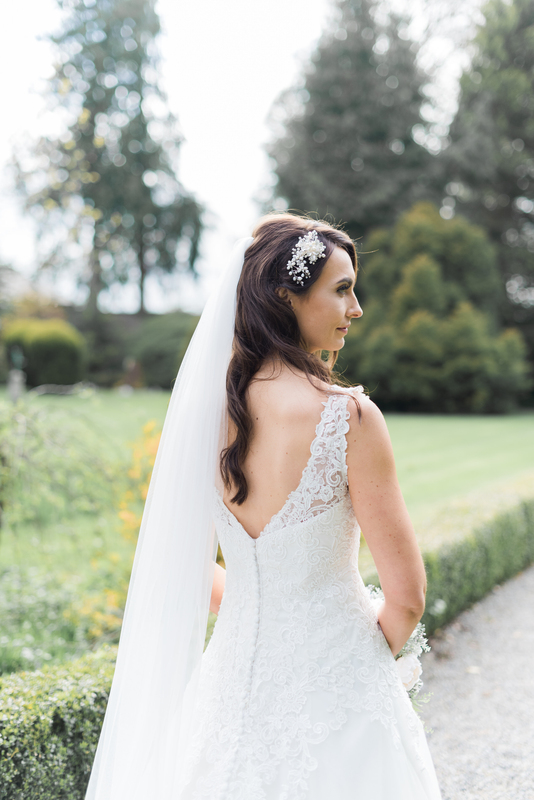 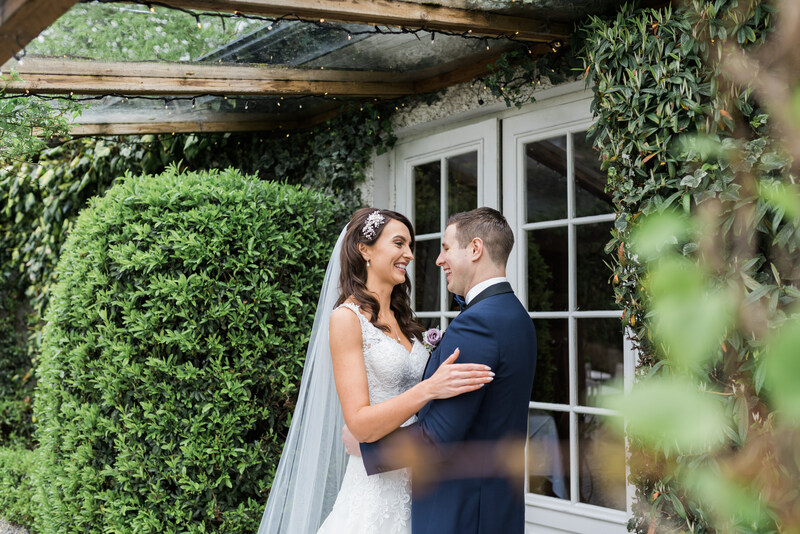 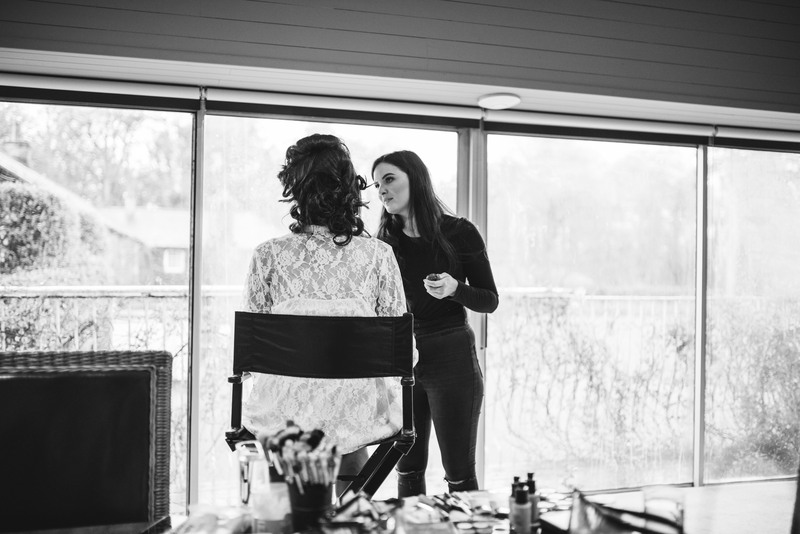 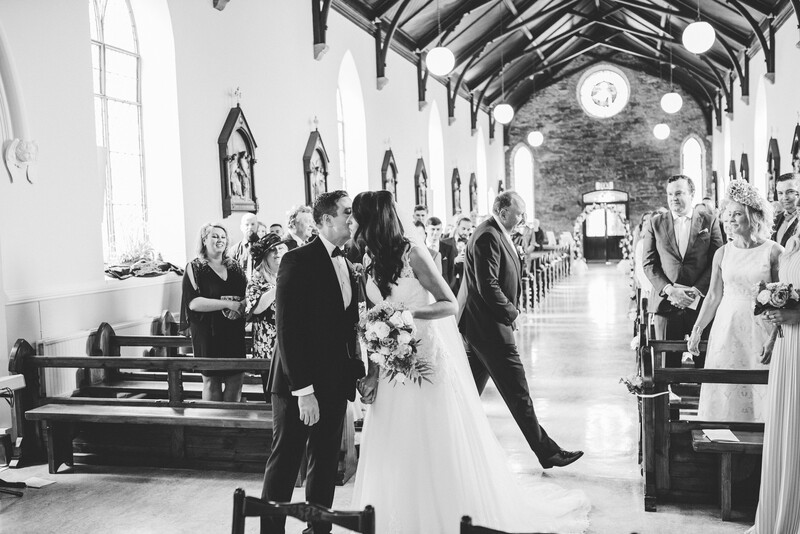 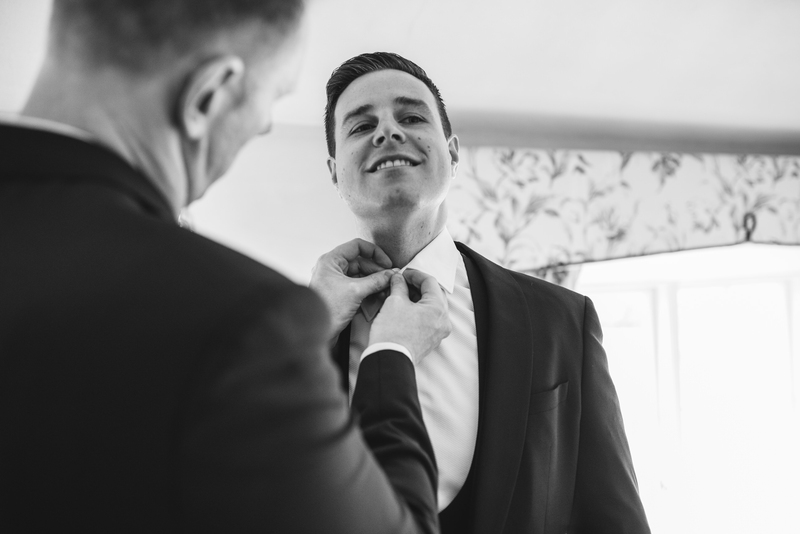 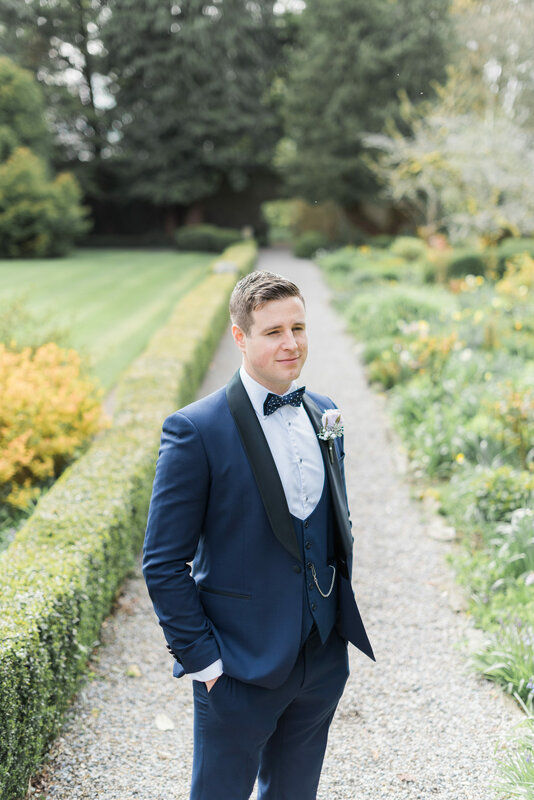 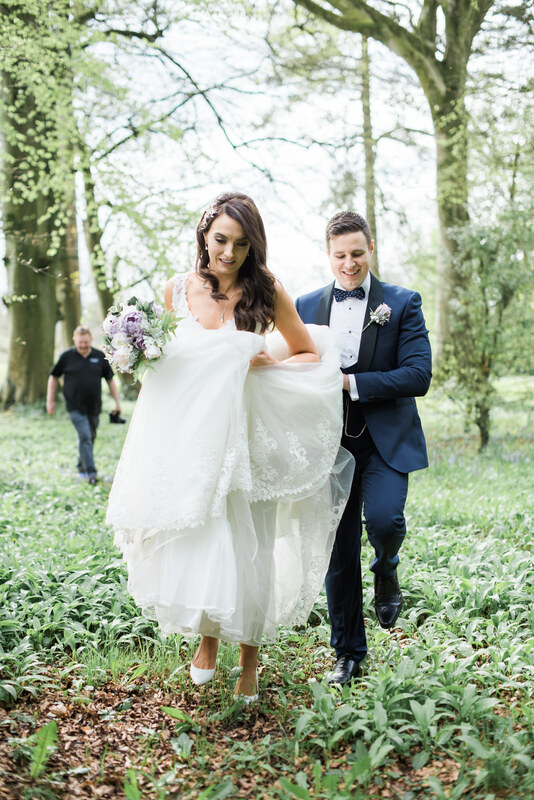 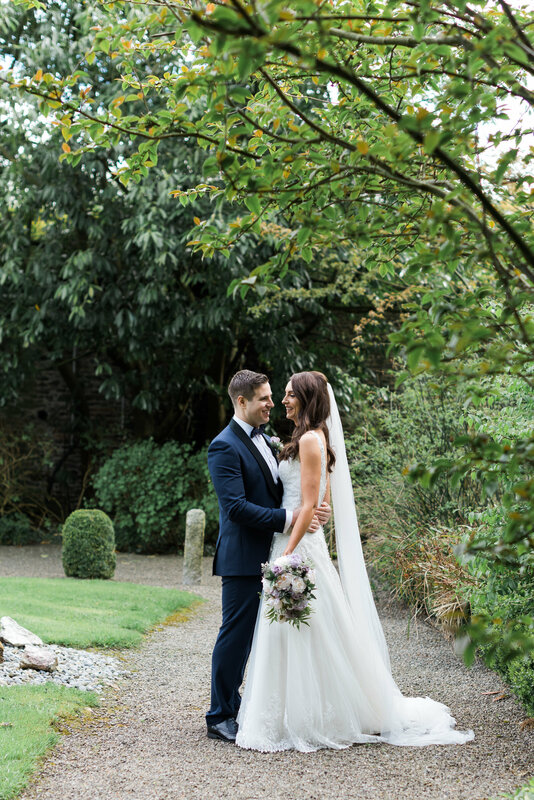 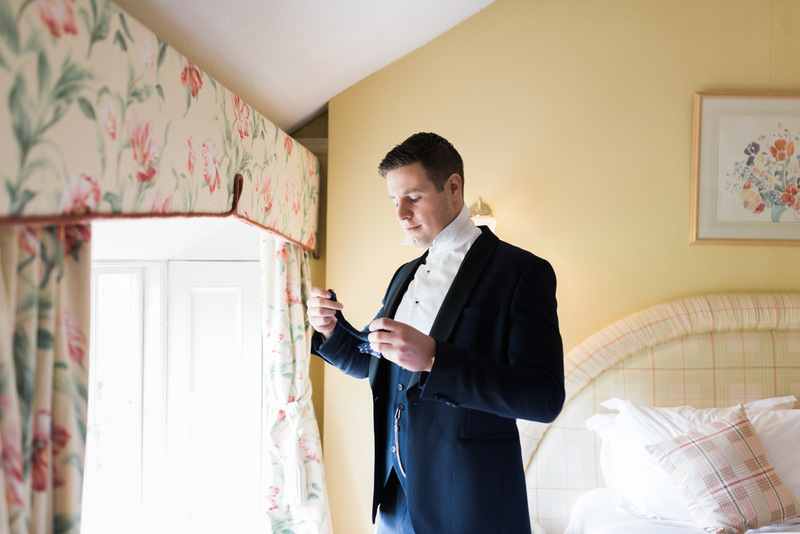 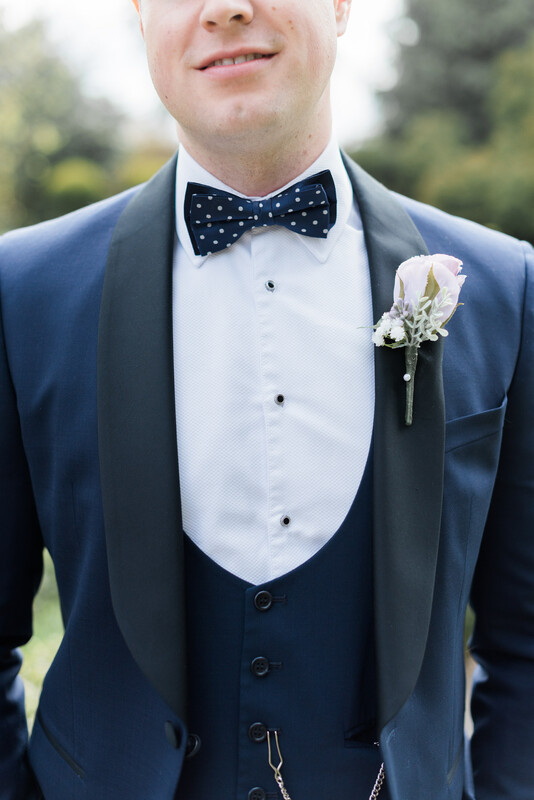 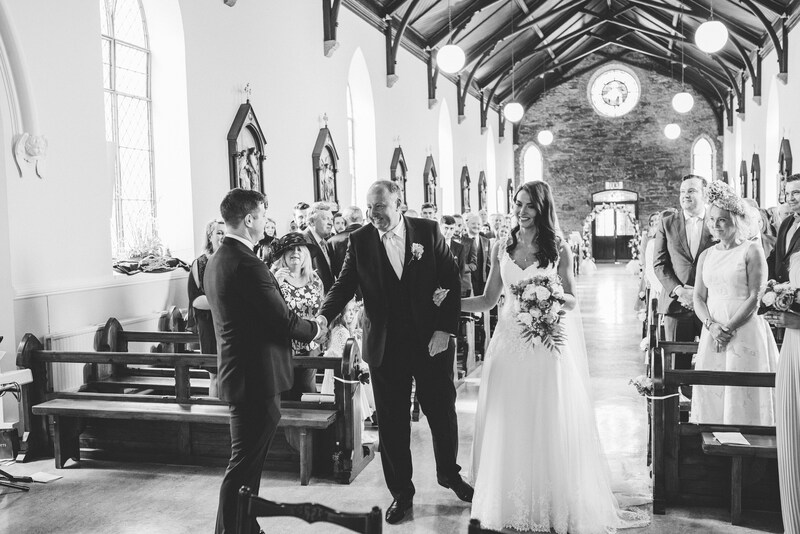 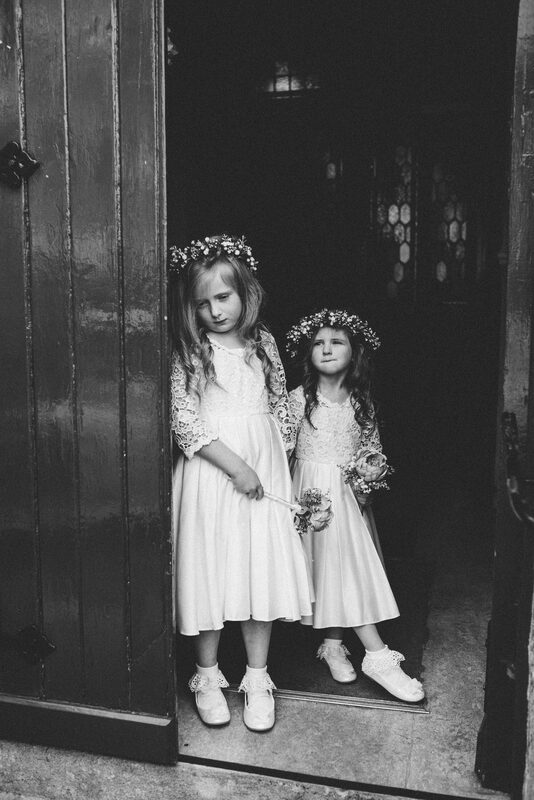 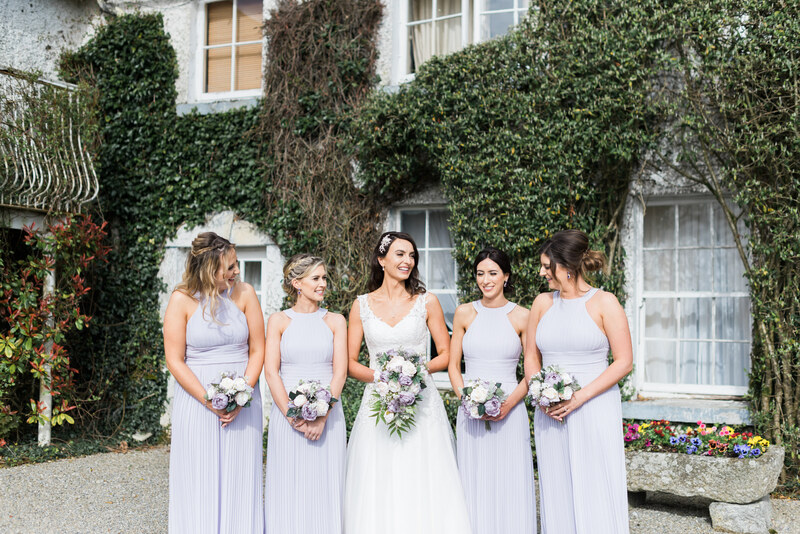 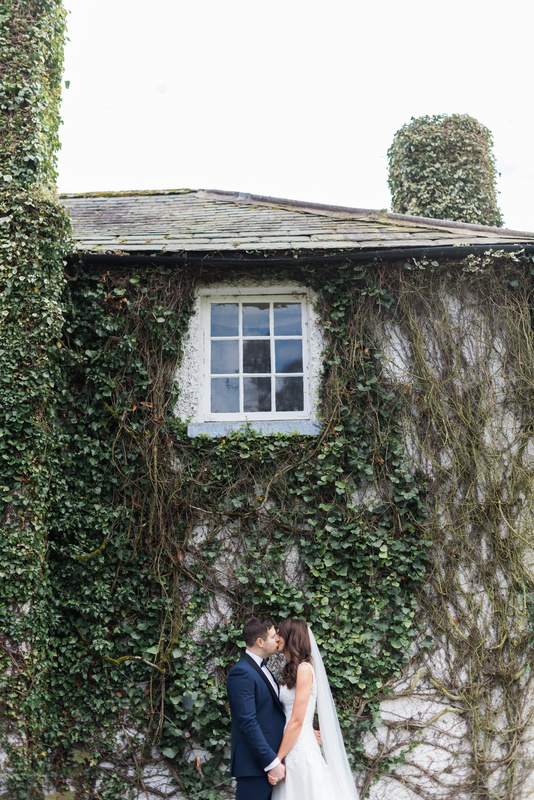 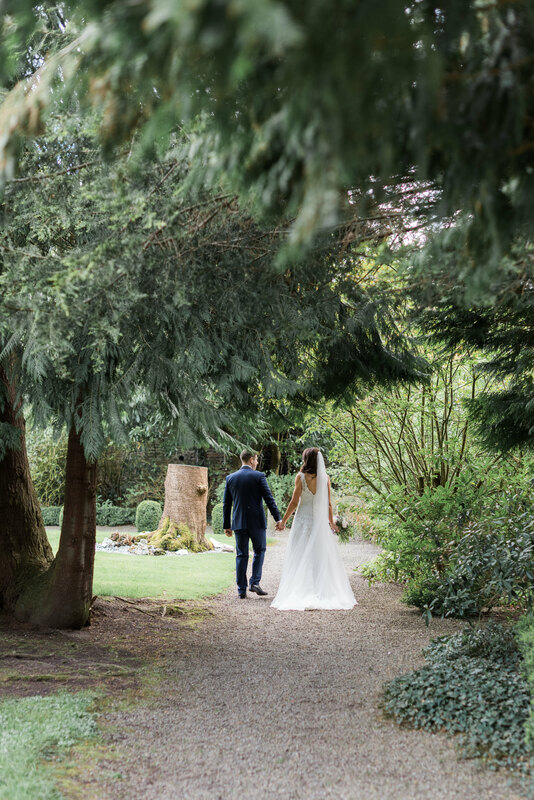 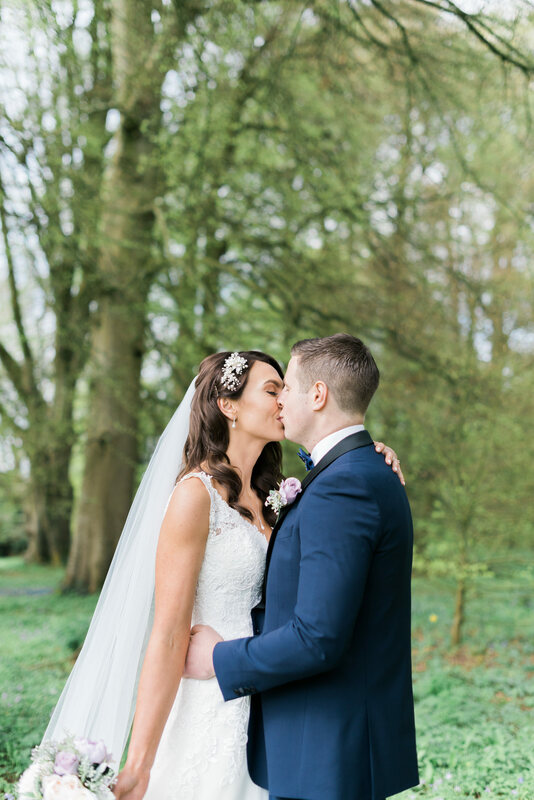 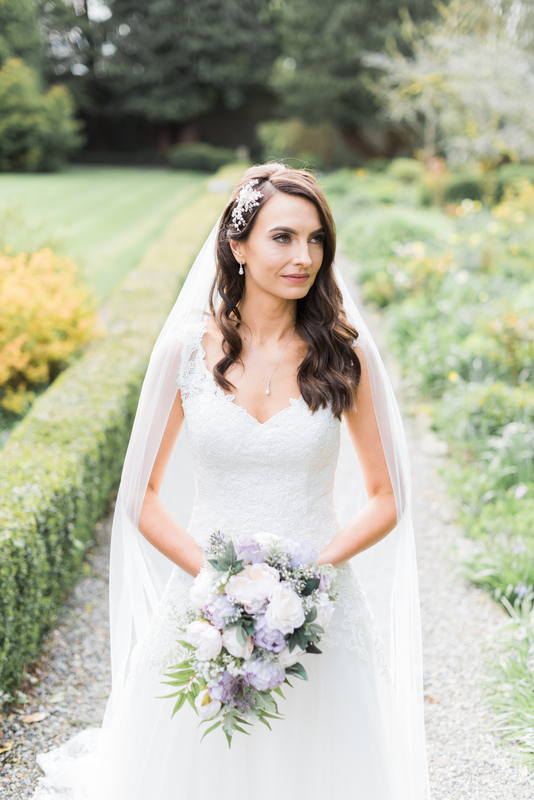 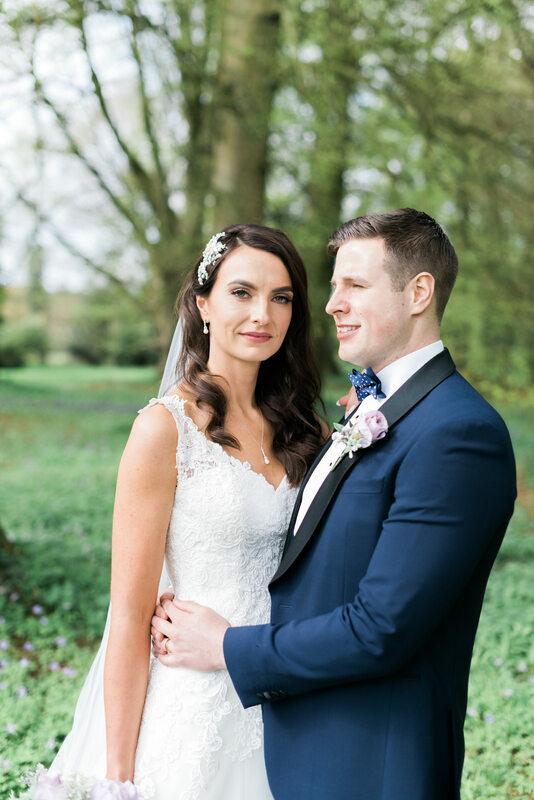 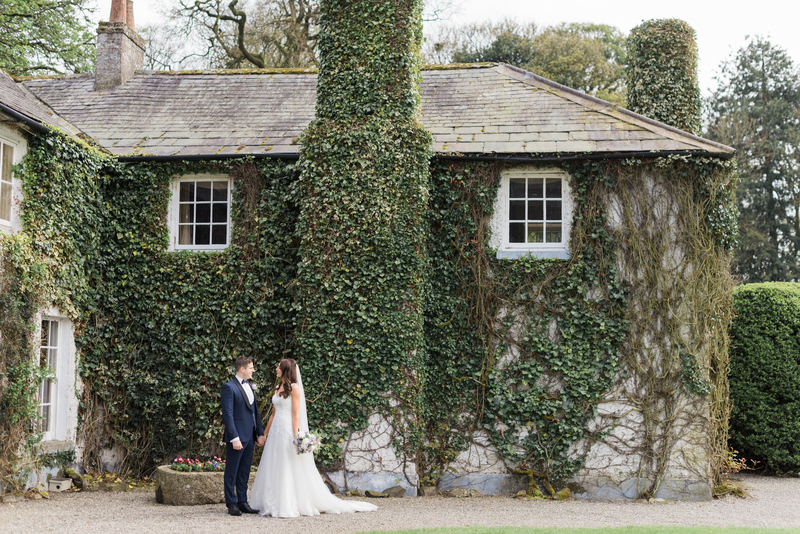 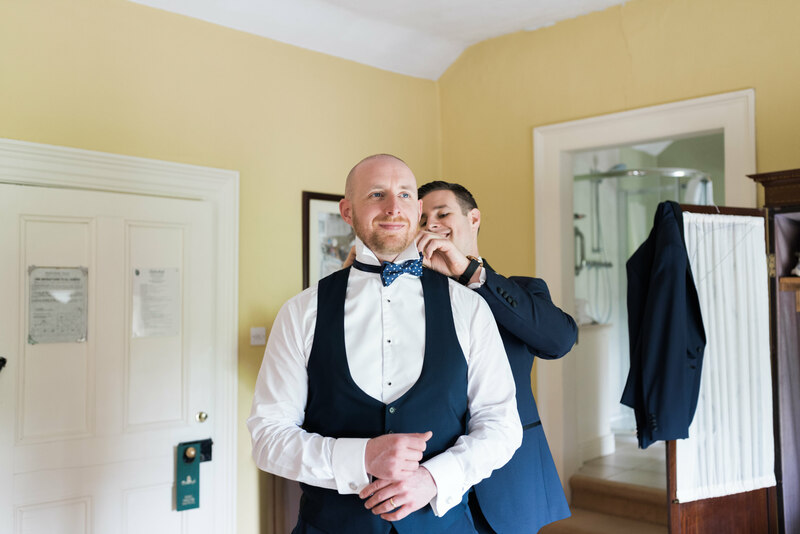 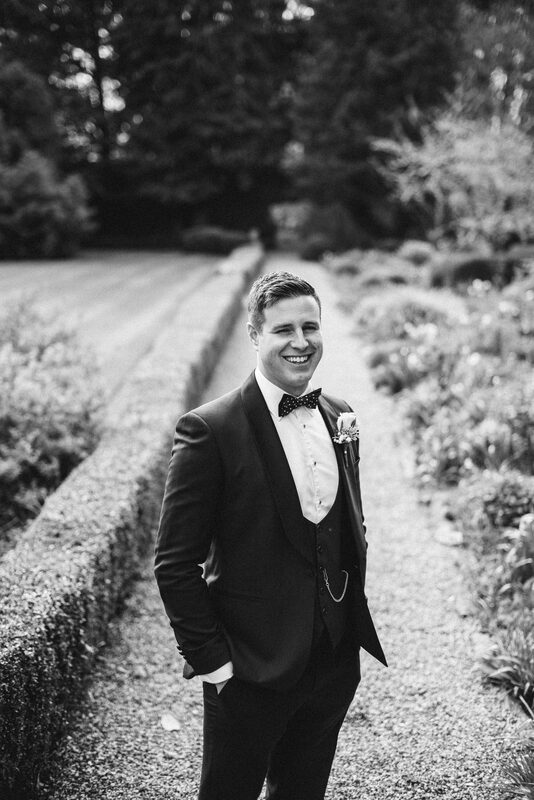 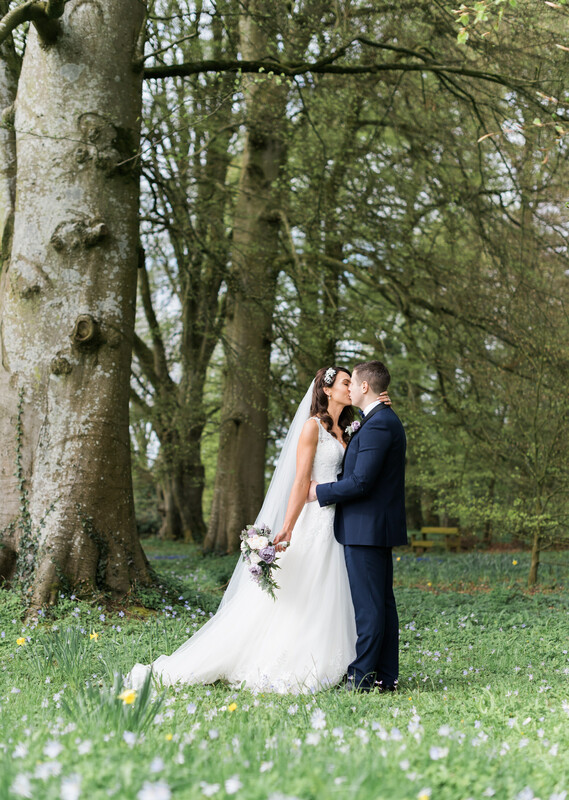 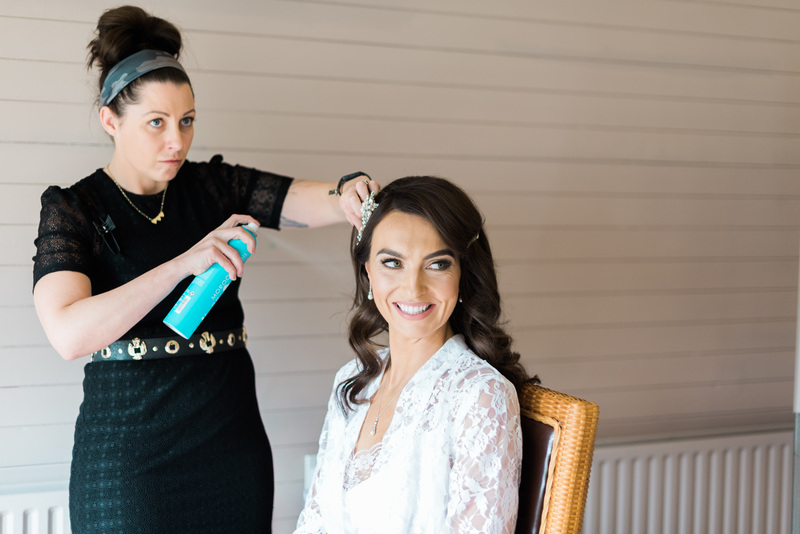 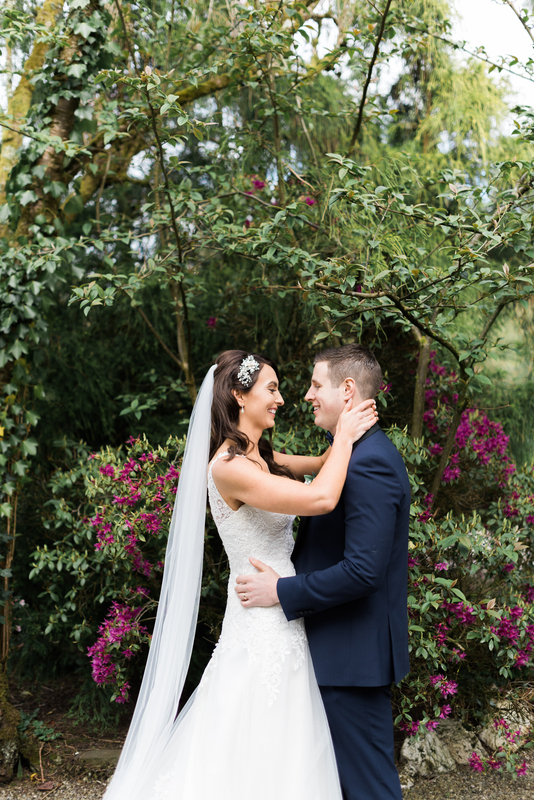 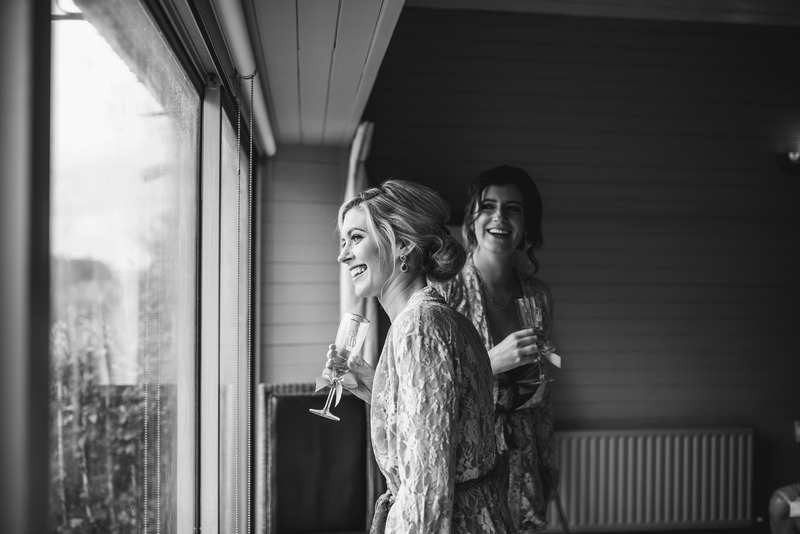 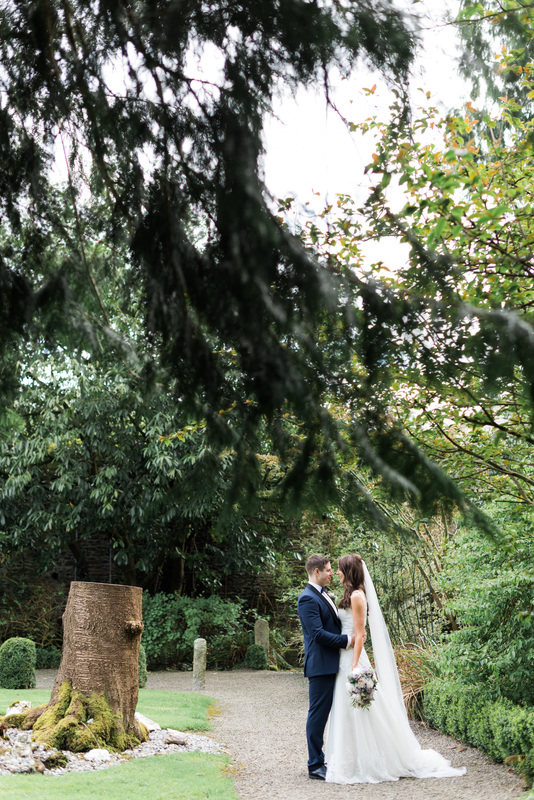 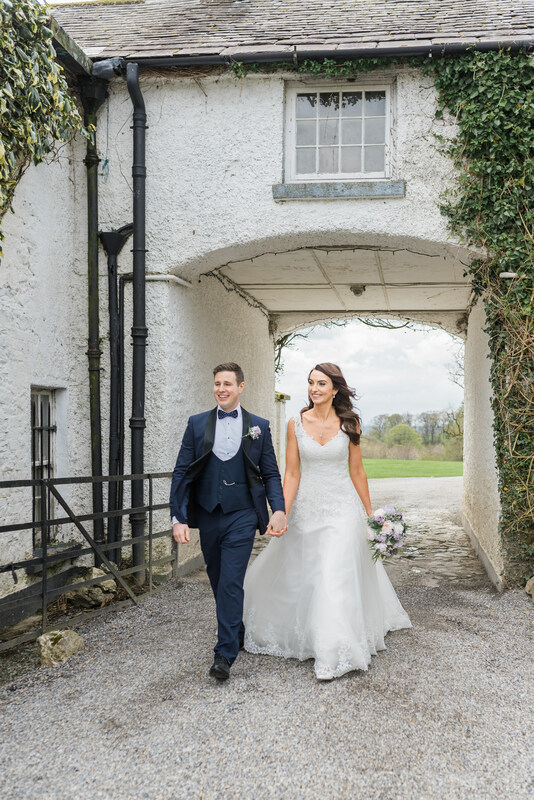 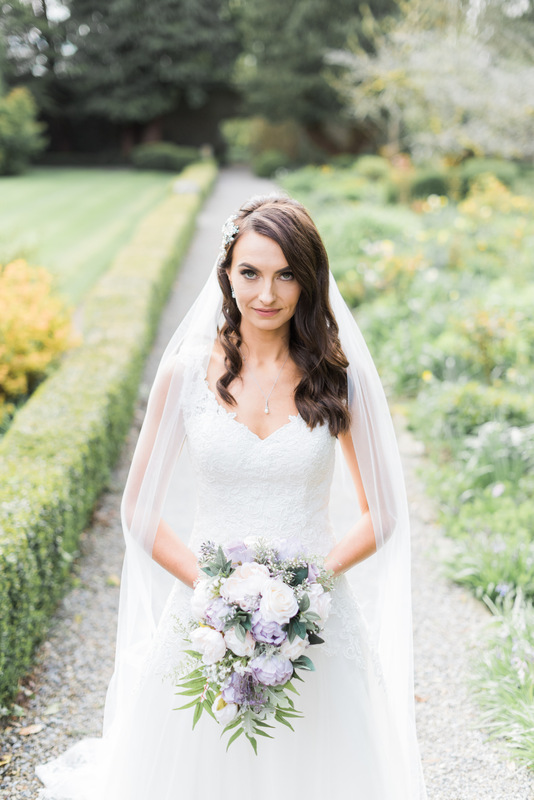 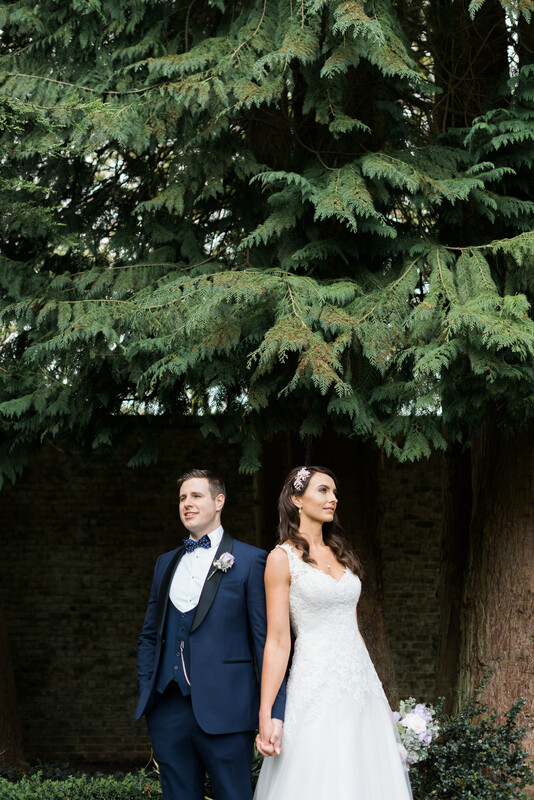 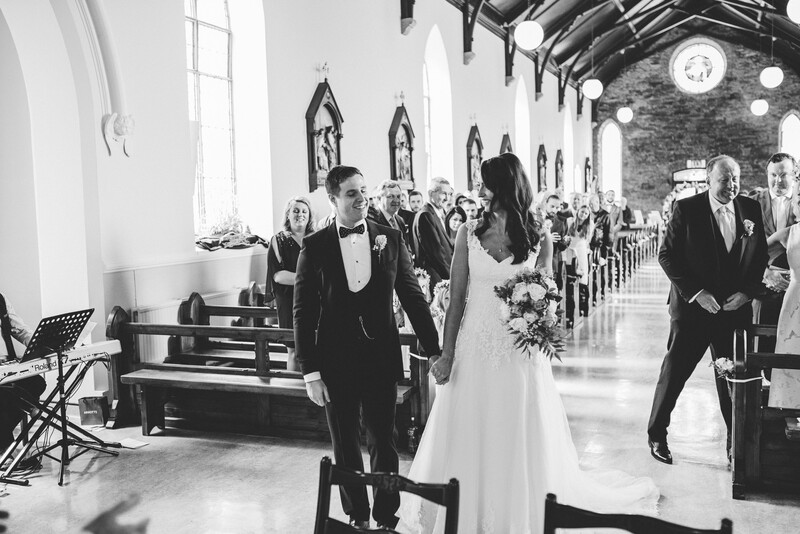 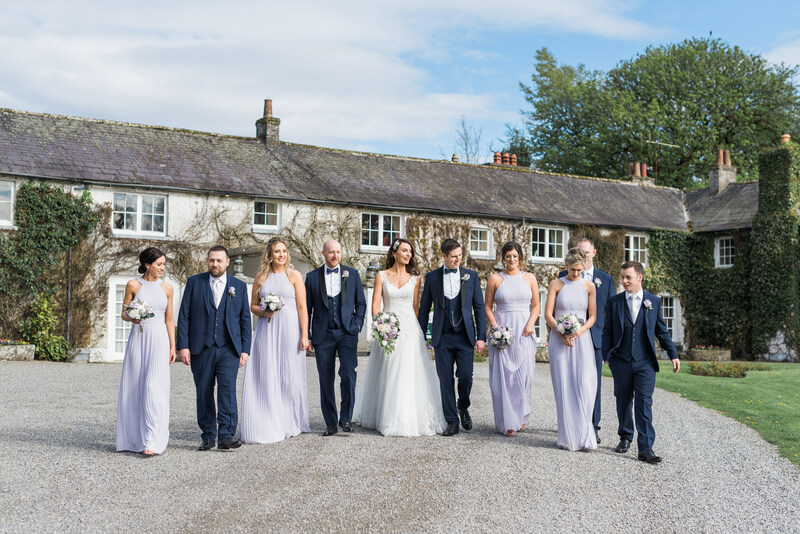 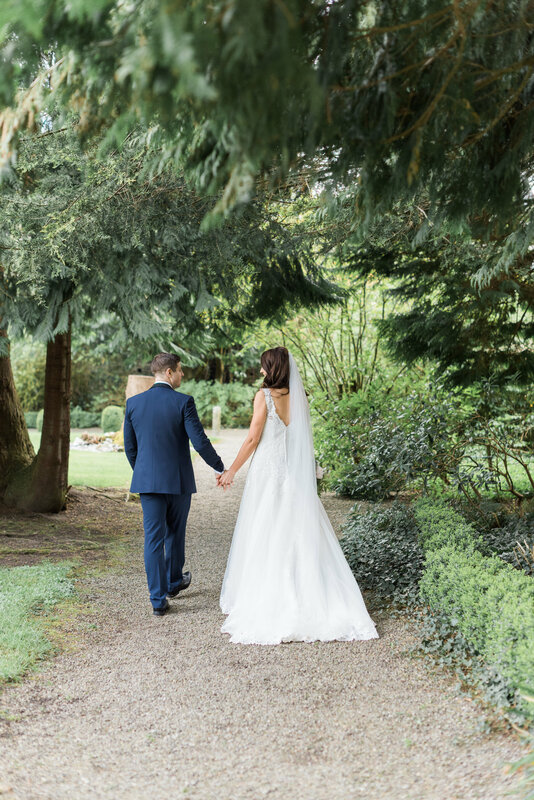 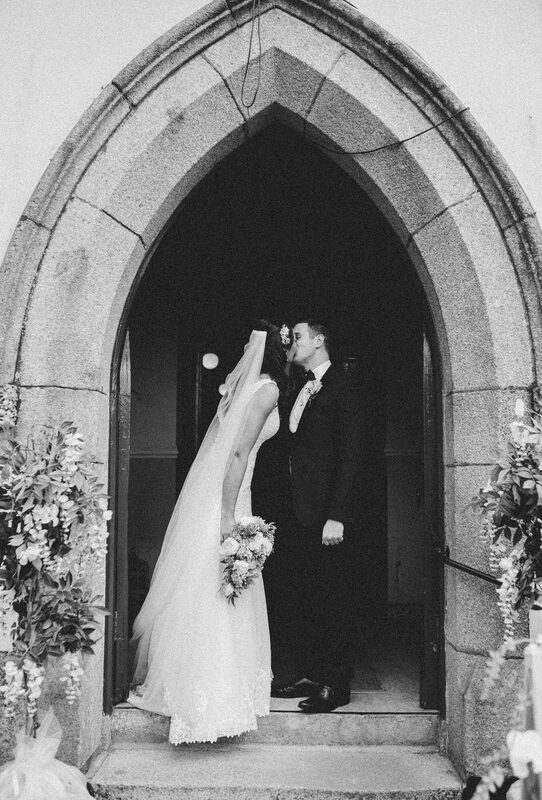 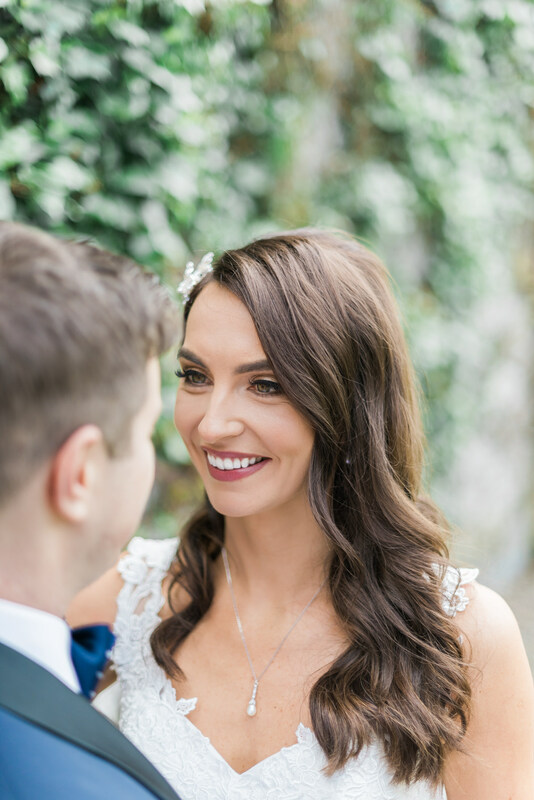 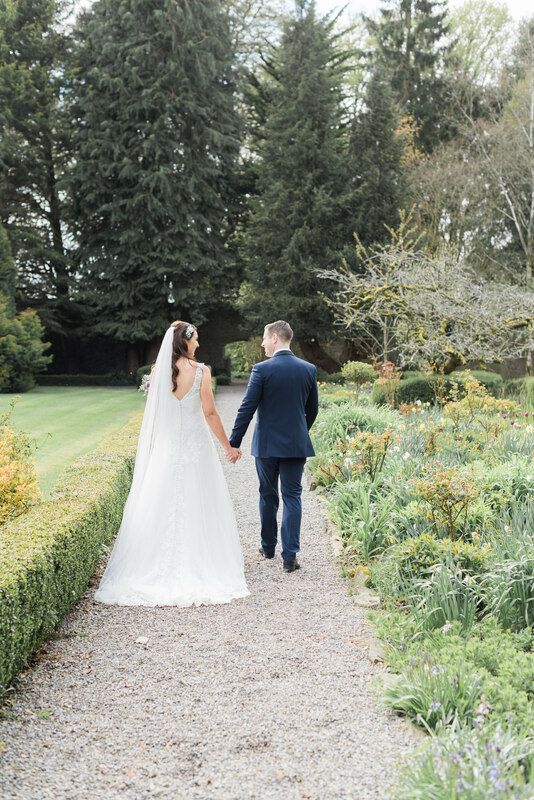 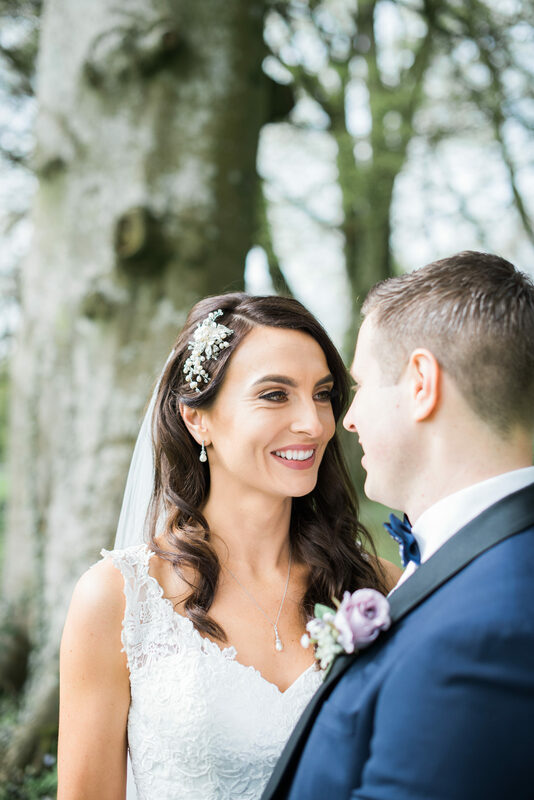 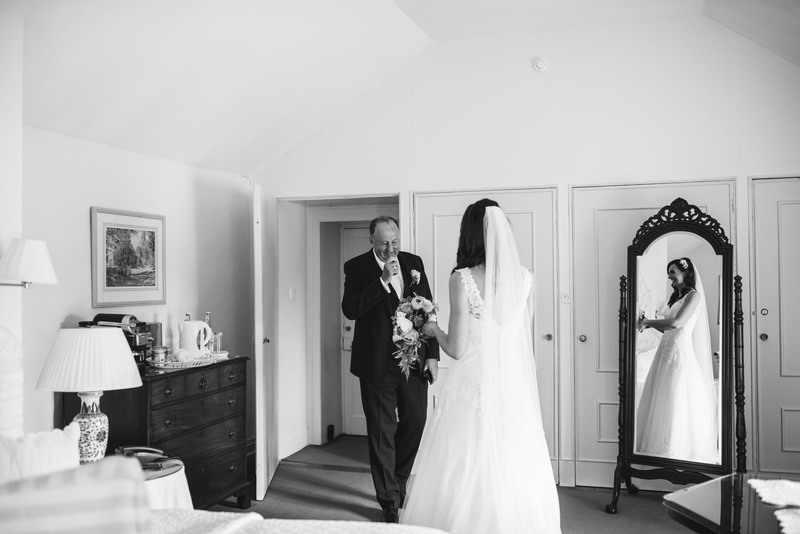 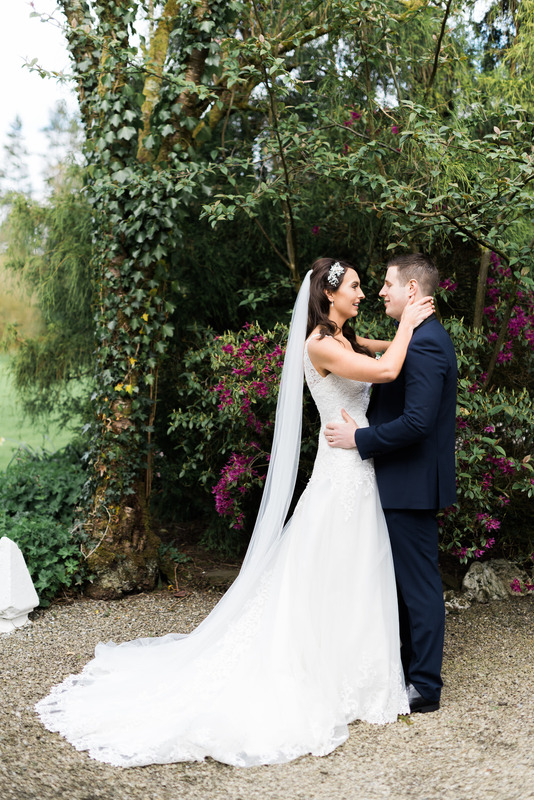 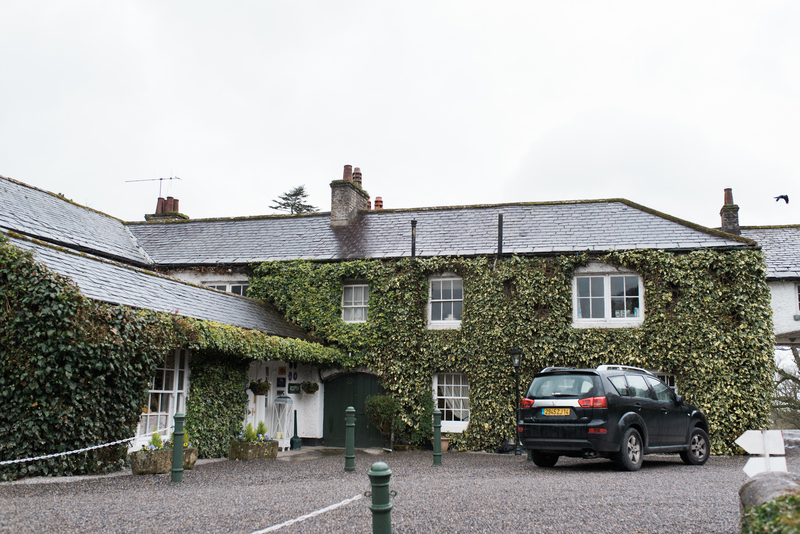 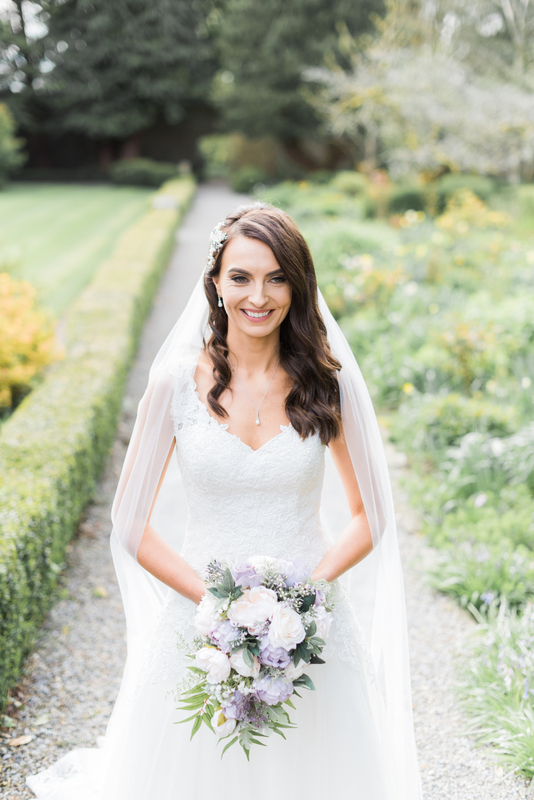 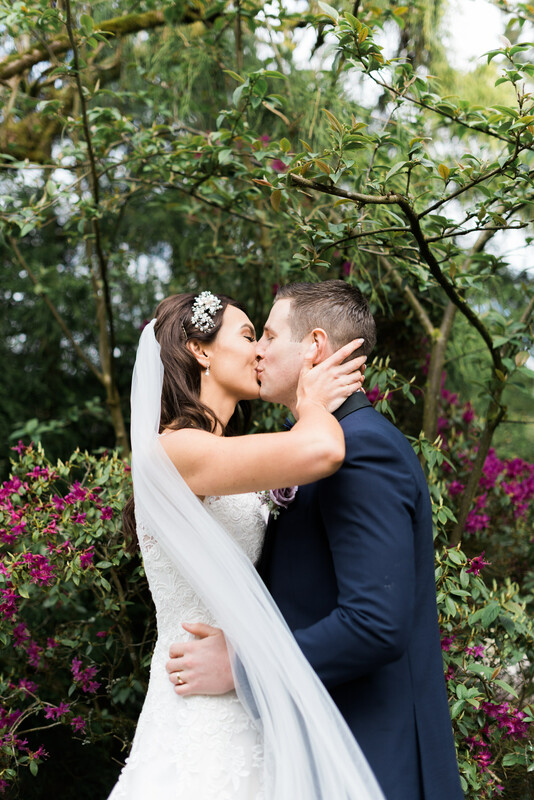 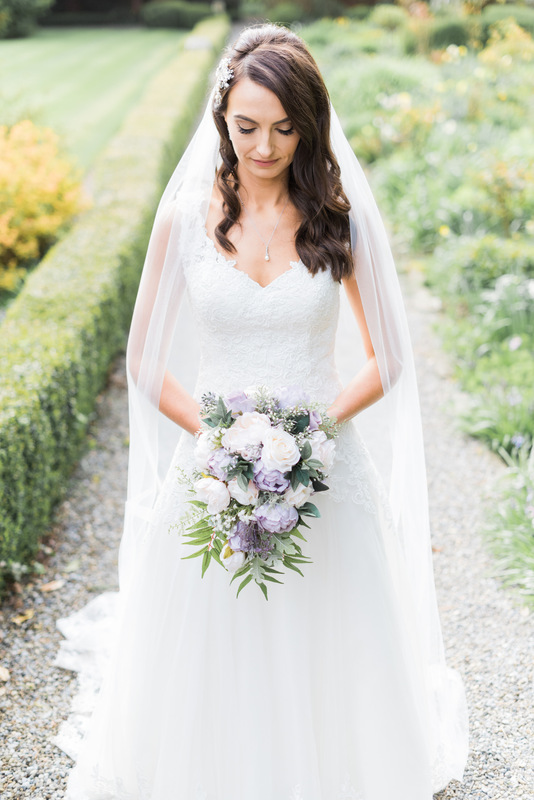 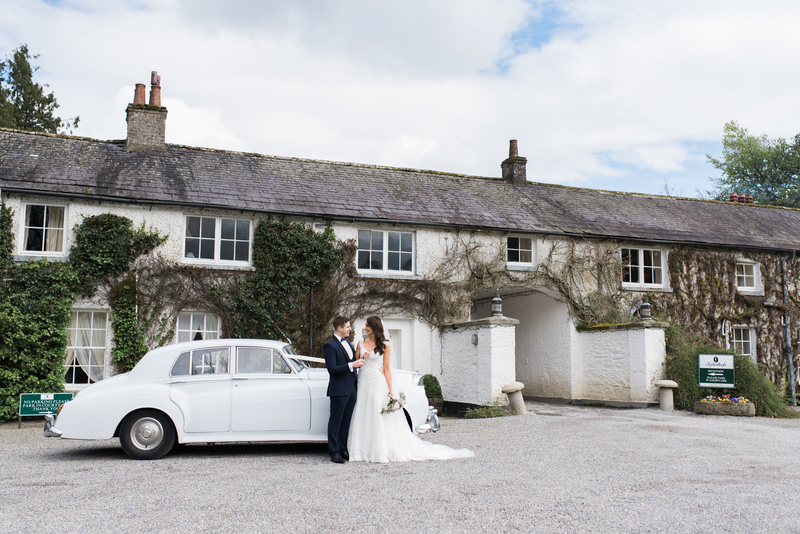 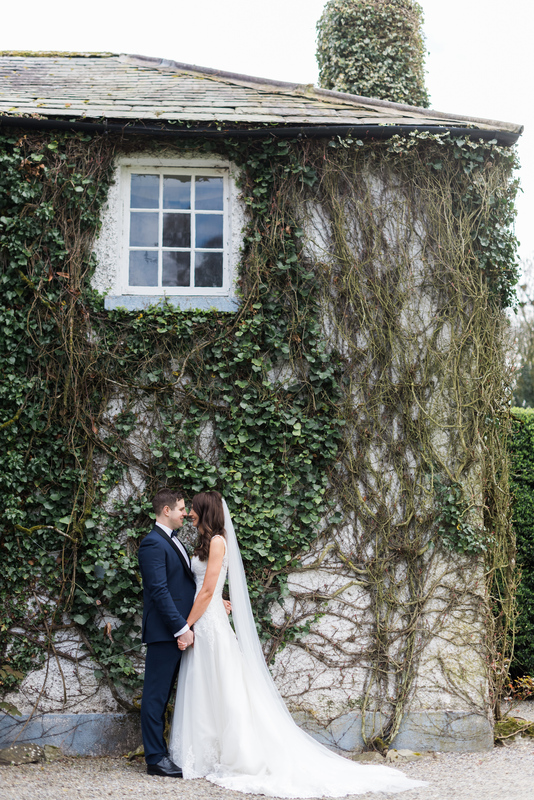 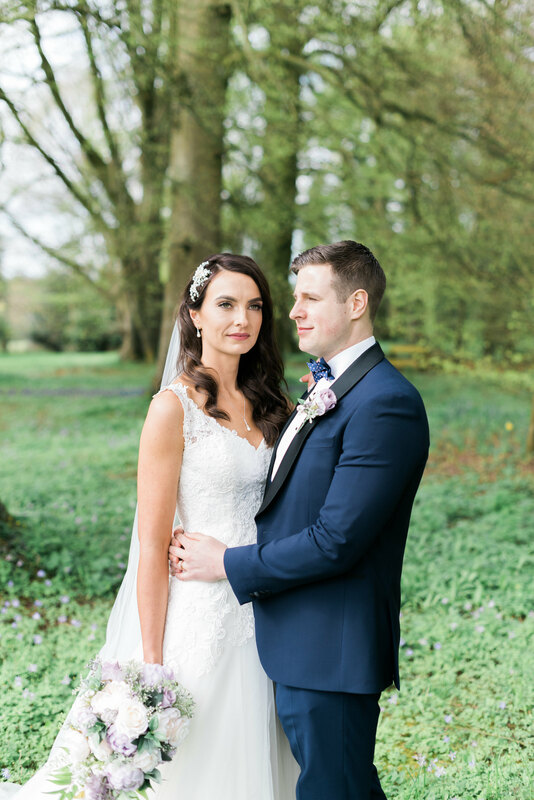 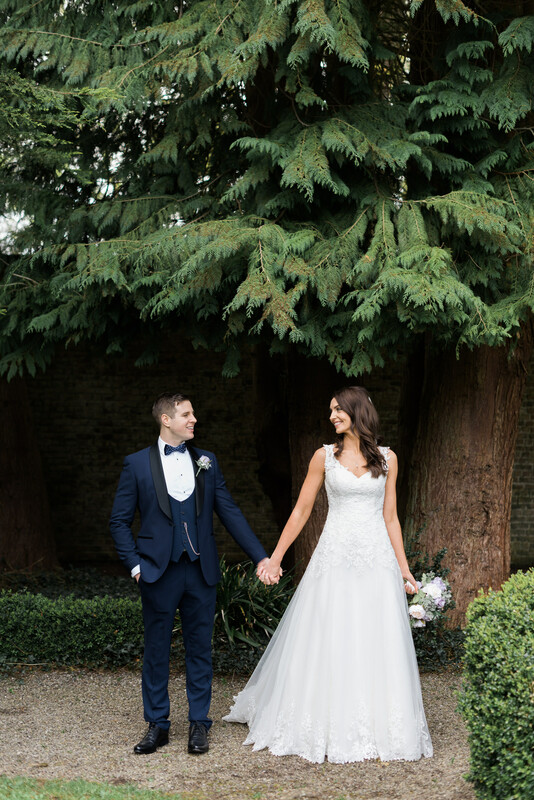 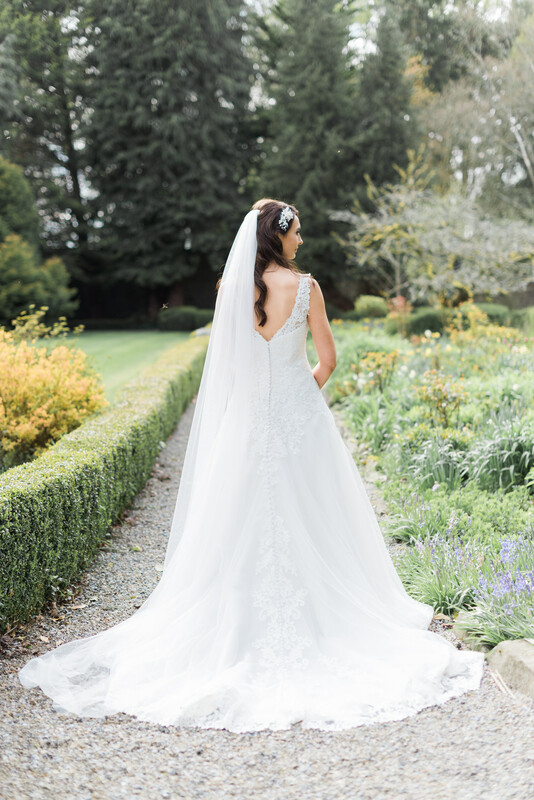 Luke & Katie got married at the lovely Rathsallagh House in Dunlavin, Wicklow. 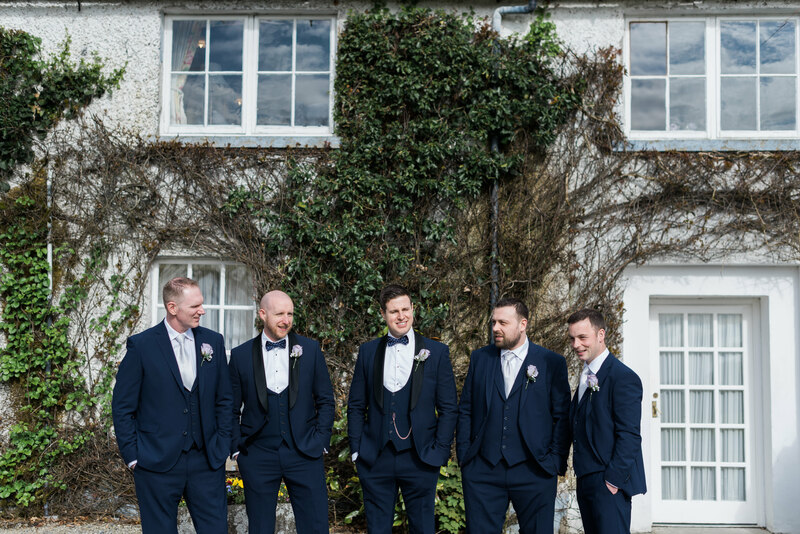 Surrounded by friends and family they had the time of their lives and I was only honoured to be part of it. 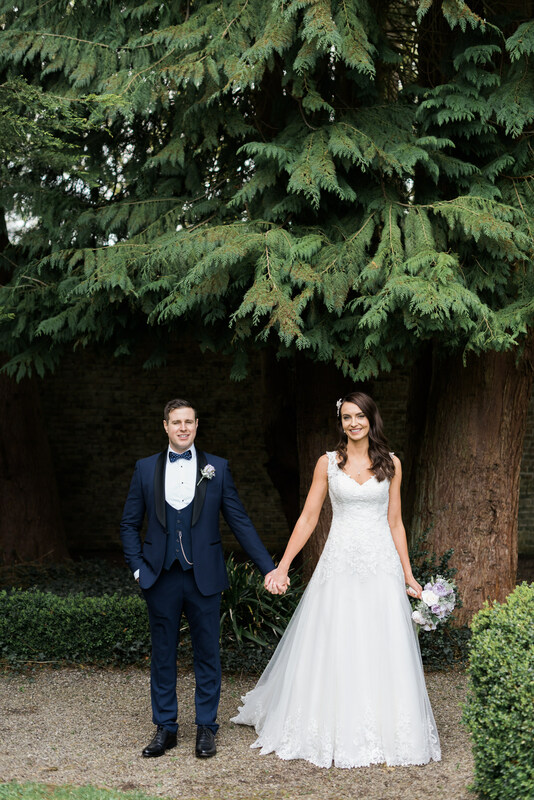 Katie looked absolutely stunning in her dress and Luke a dapper gentleman. 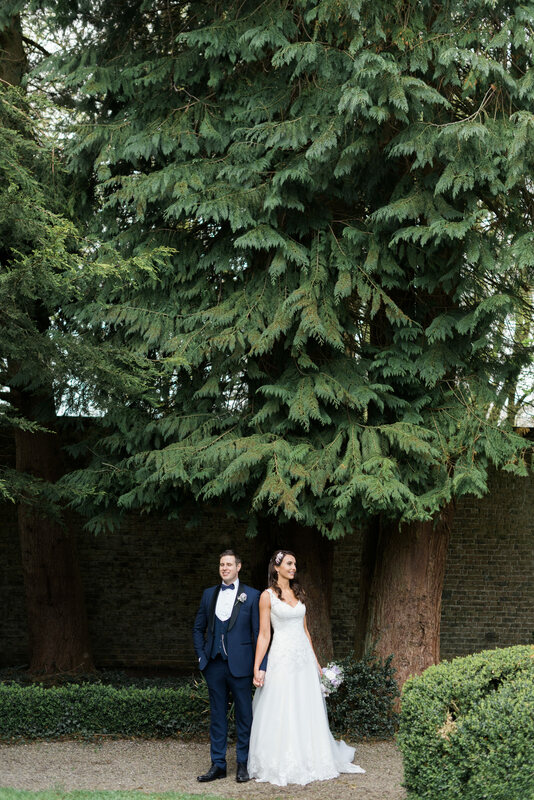 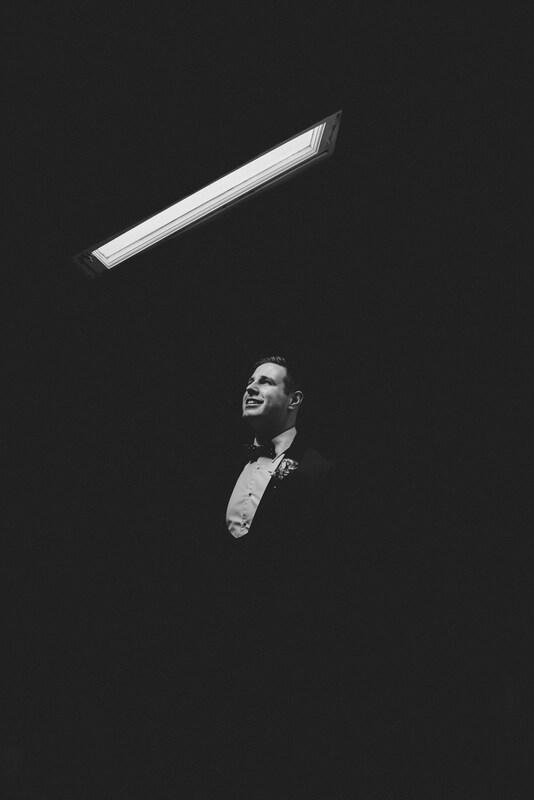 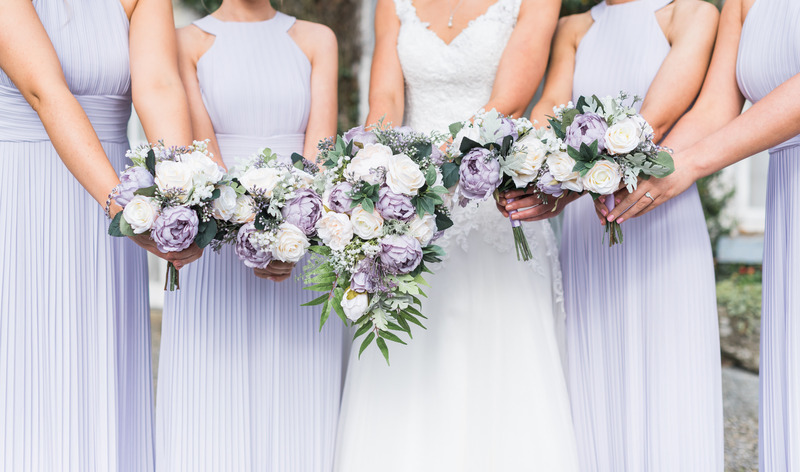 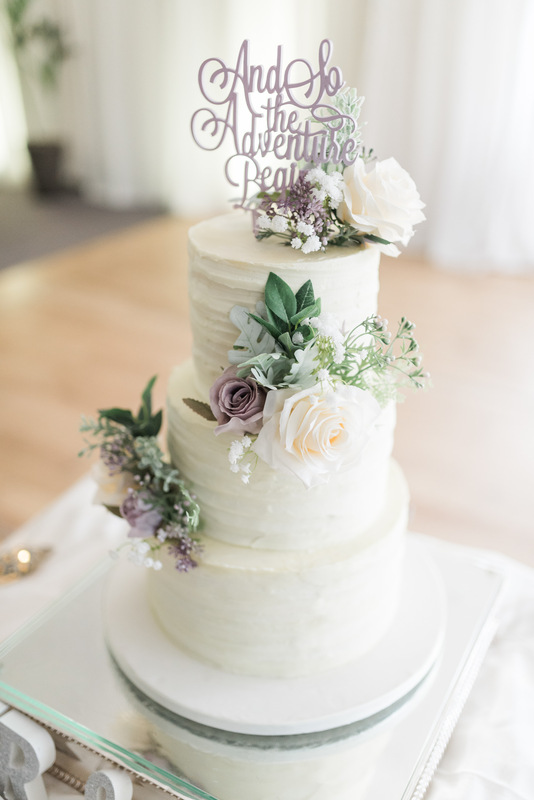 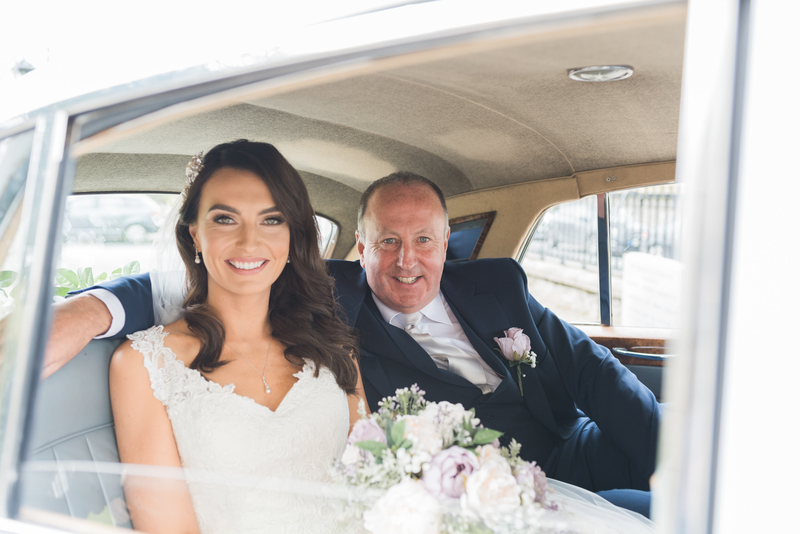 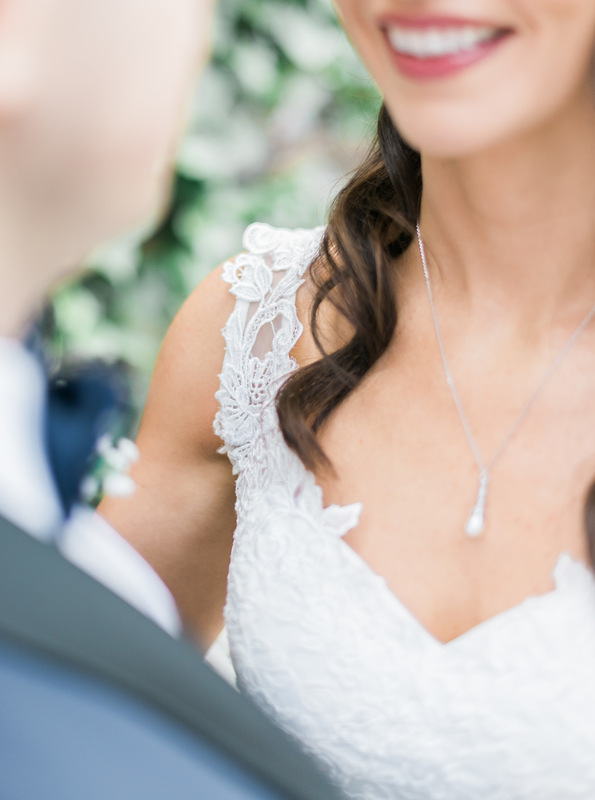 Here are some of my favourite photos from their big day.